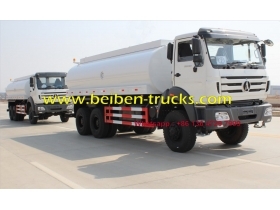 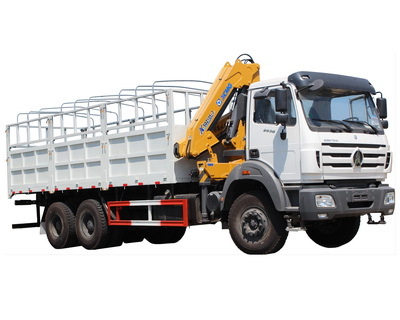 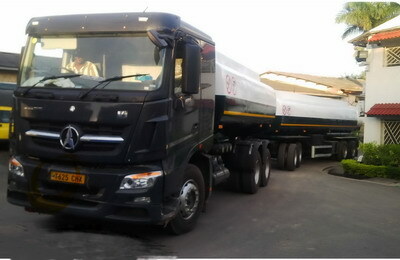 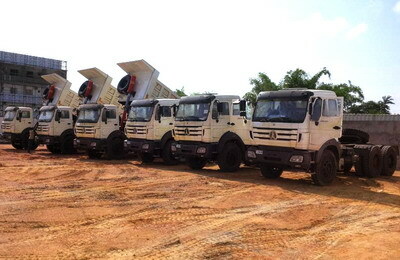 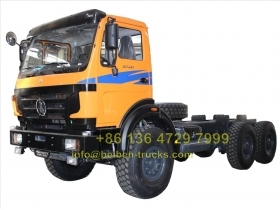 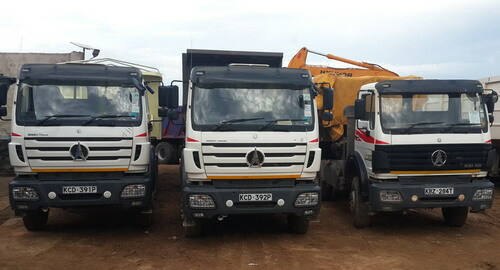 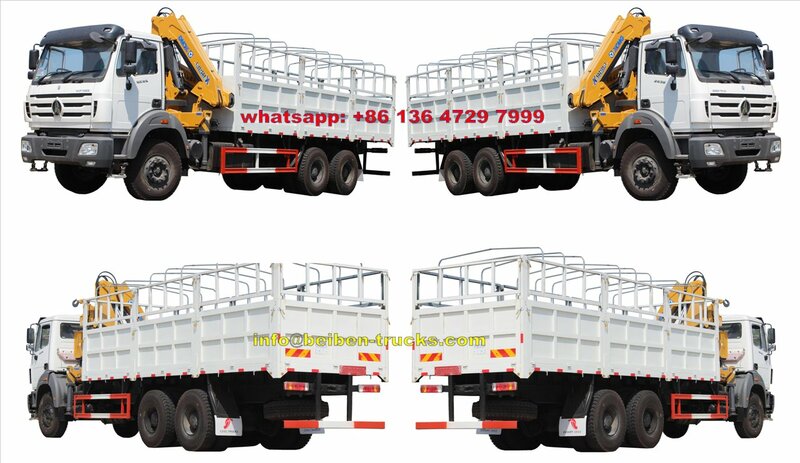 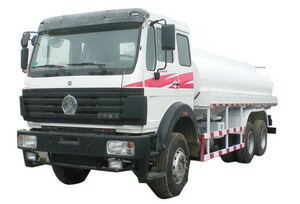 Beiben 2638 crane trucks, also called as north benz 2638 crane truck,congo beiben 2638 crane truck, beiben 2638 cabin crane truck is designed for loading, transporting and discharging low tensity cargo, also can be used in for cargo , rice, vegetable, cow, sheep delivery. 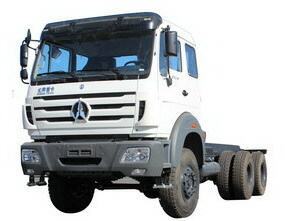 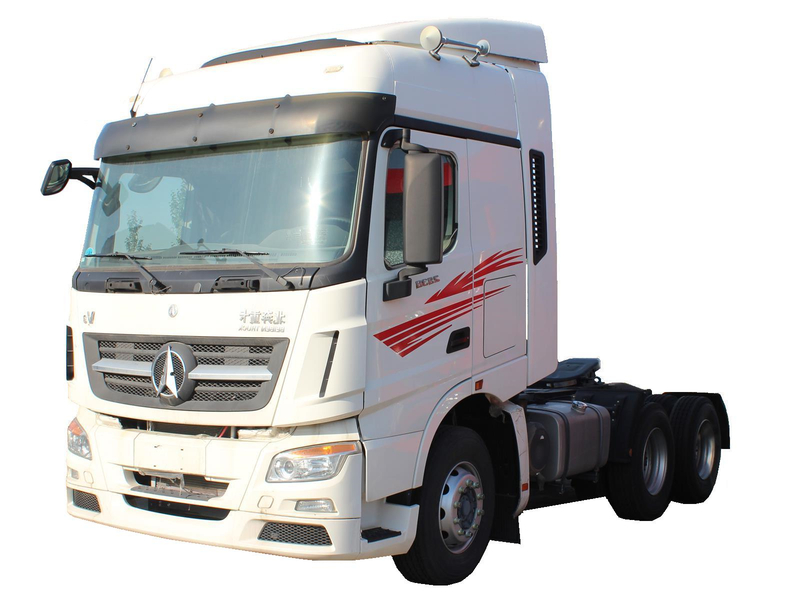 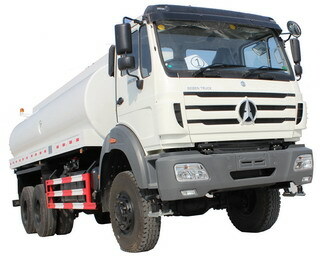 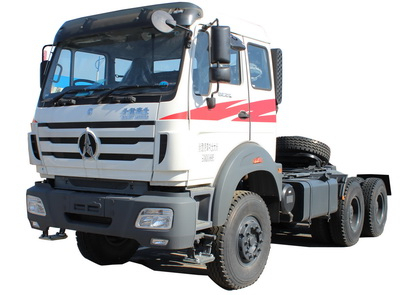 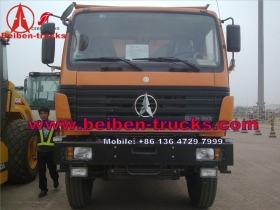 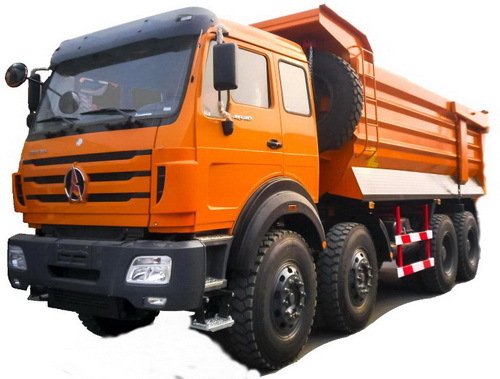 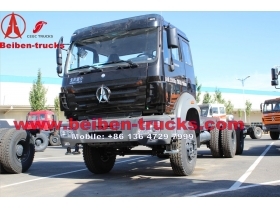 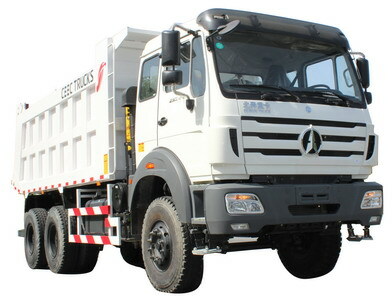 China beiben 2638 truck mounted crane apply germany benz technology device, with extremely work performance. 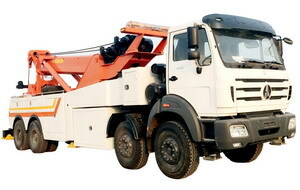 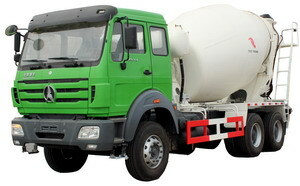 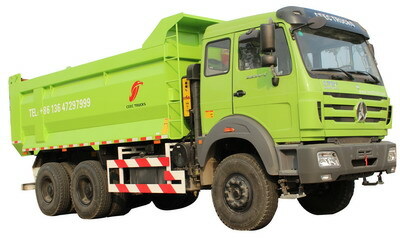 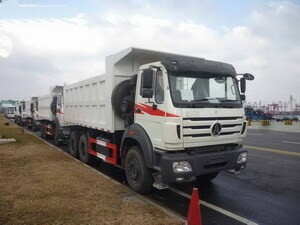 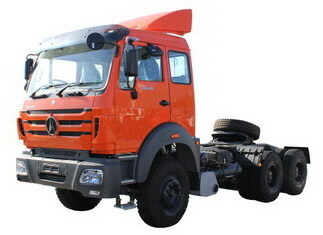 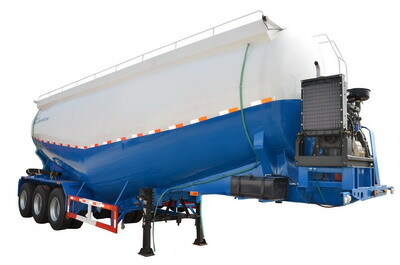 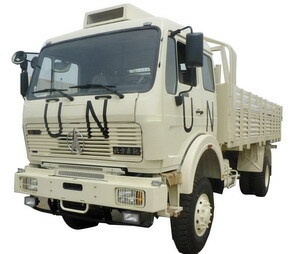 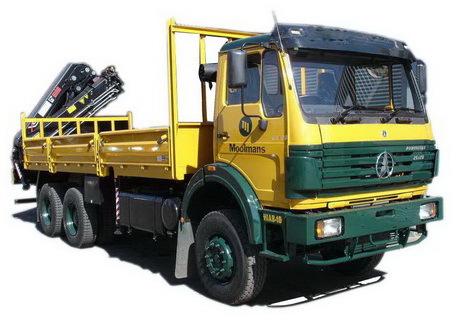 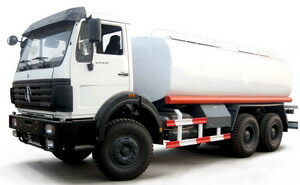 The crane truck material optional: Manganese steel & Carbon steel, which is safe and durable. 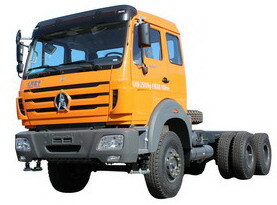 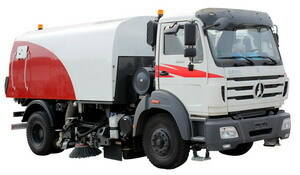 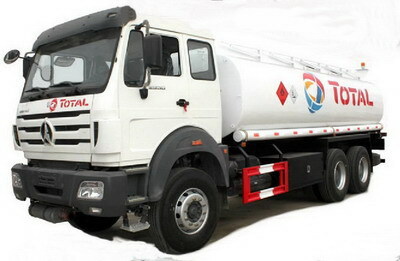 ---- WEICHAI diesel engine, super powerful; reliable performance, no overhaul within 100,000 km. 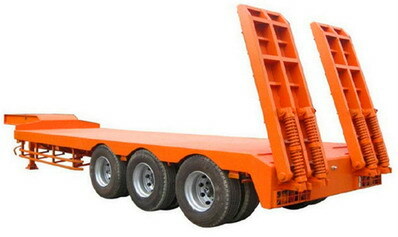 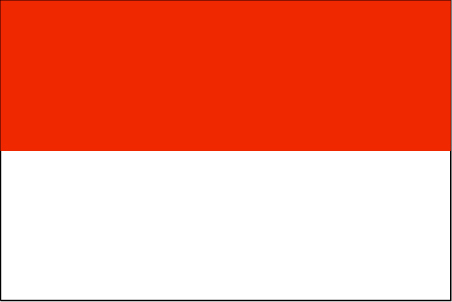 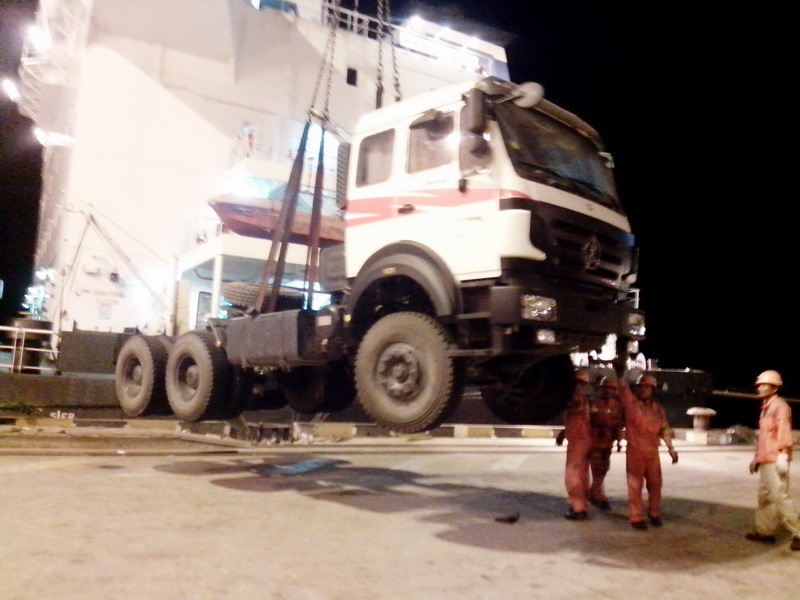 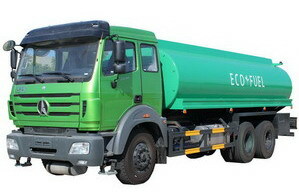 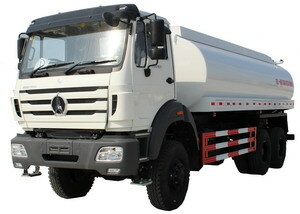 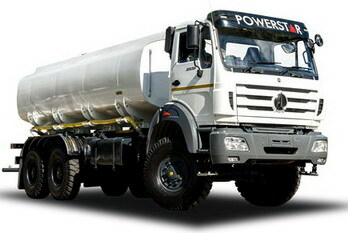 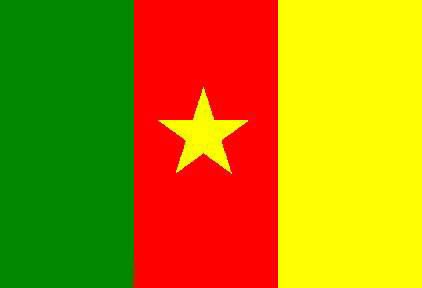 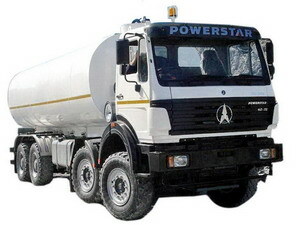 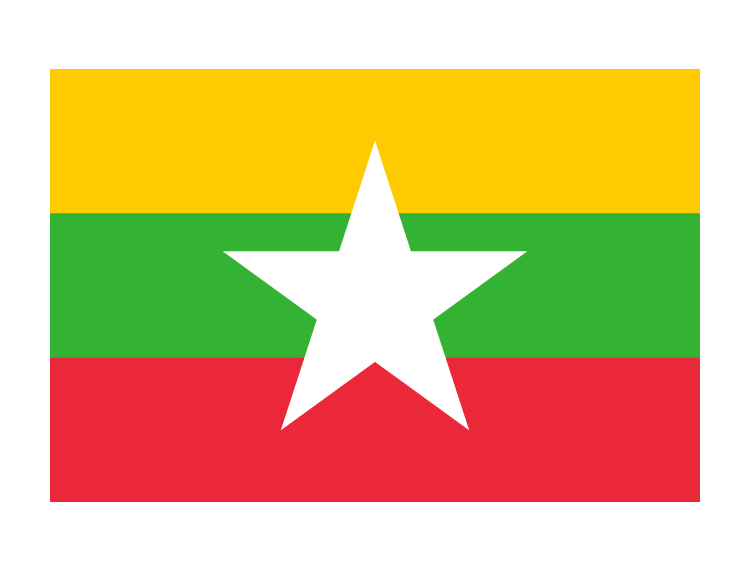 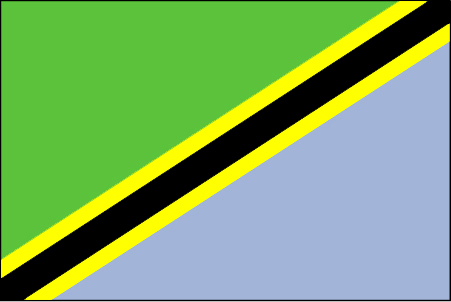 ---- cargo body capacity from 40 Metric Ton. 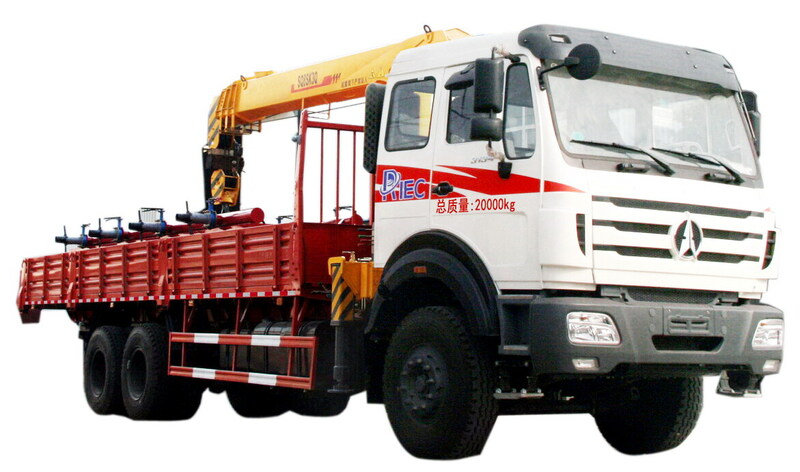 ---- XCMG 5 t crane easy operation and maintenance. 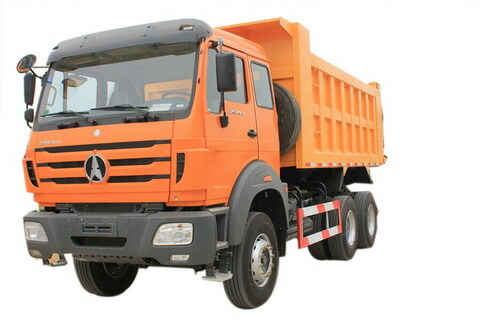 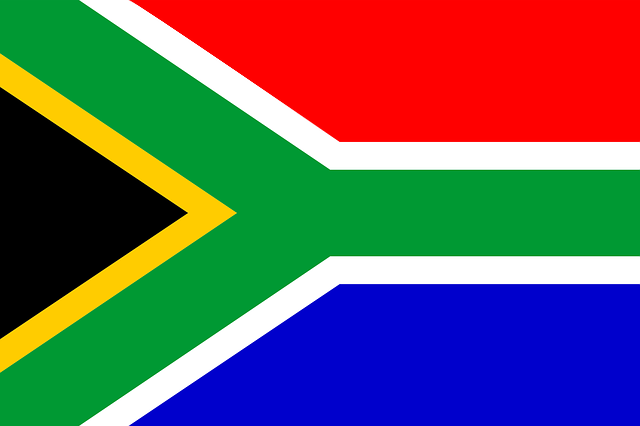 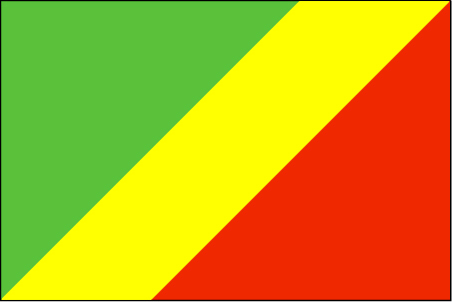 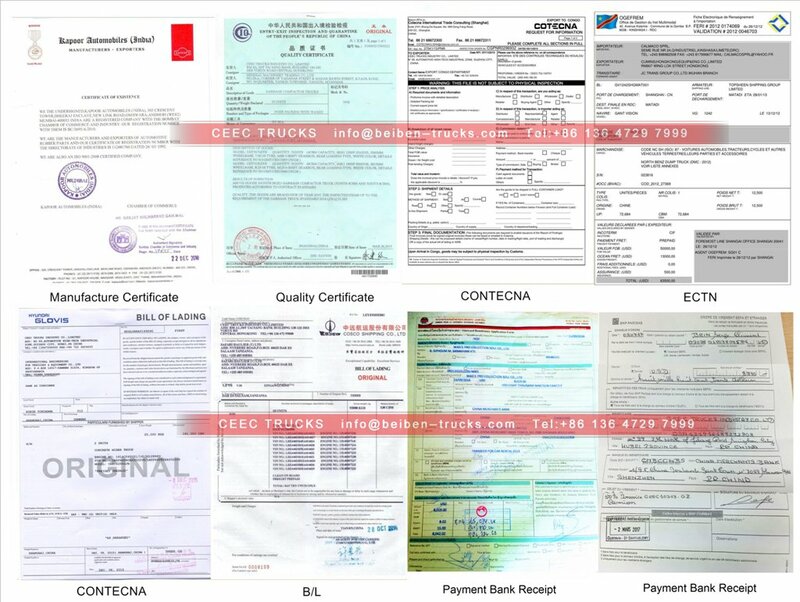 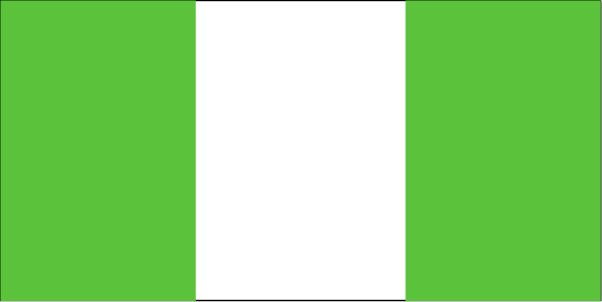 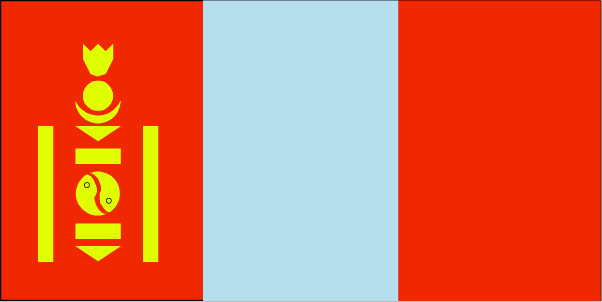 ---- OEM colour are available.